Posted 15 January 2019 . Singers, dancers, street performers and even a group of ‘roving pigs’ from Sydney's many cultural communities will feature in the biggest celebration of the Lunar New Year outside Asia. 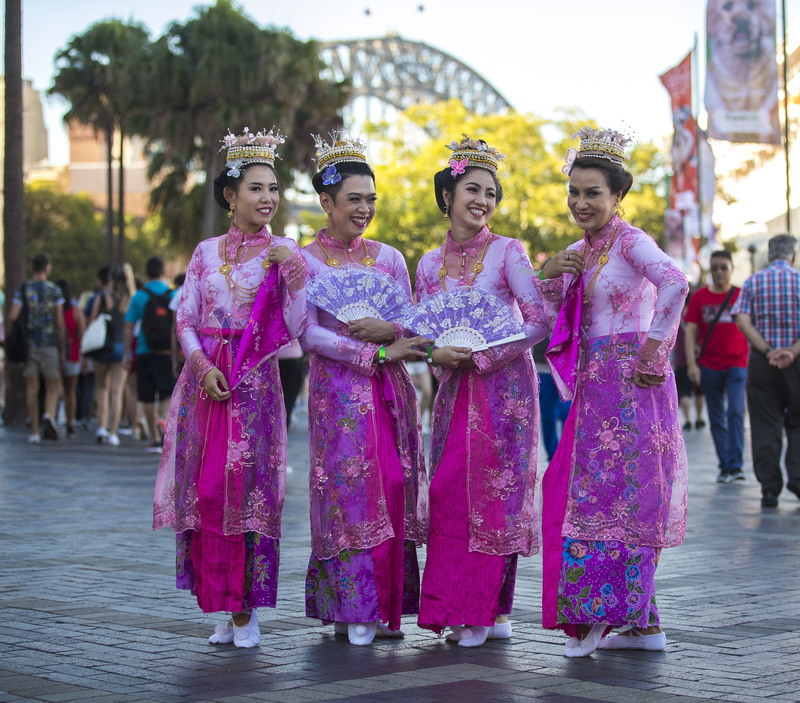 The City of Sydney will draw from Sydney's Chinese, Korean, Japanese, Thai, Vietnamese, Indonesian and Malaysian communities to take part in this year's Sydney Lunar Festival. 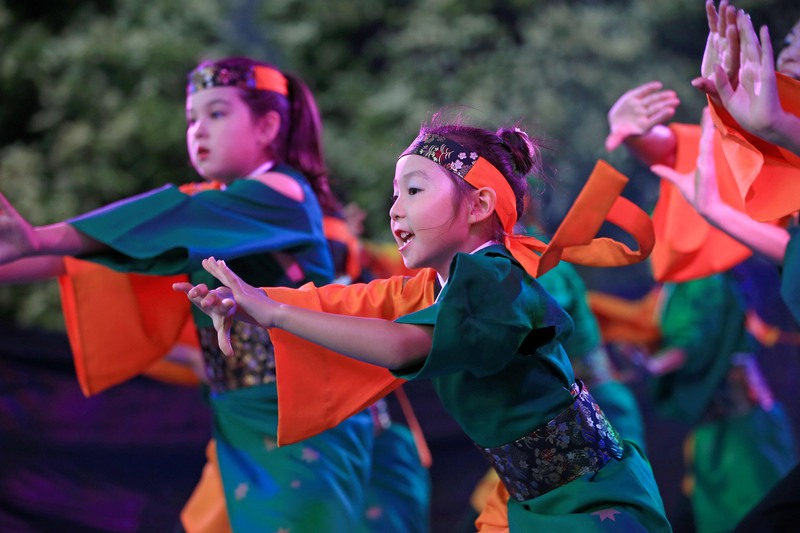 An outdoor stage near the Overseas Passenger Terminal will feature the eclectic mix of traditional and modern dance groups, cultural stories, martial arts and music from 1-3 February. And, to welcome in the new year, 15 roving pigs will spread good luck and wishes for prosperity through the crowds. Lord Mayor Clover Moore said the entertainment for the festival reflects Sydney's diverse communities and their cultures and traditions. "This year, our Sydney Lunar Festival brings together more communities than ever before to join together in ringing in the Year of the Pig"
"There's something for everyone in the line-up, from traditional fan dances to hip hop performances"
"I look forward to welcoming in the Lunar New Year with our Sydney community and visitors alike and celebrating the diversity of our wonderful city"
A group of children from Fairfield will perform the 'Loving Vietnamese Lantern dance' - "Yêu cây đèn cù", which is performed during the Lunar Festival to celebrate the joyful start of a new year and welcome health, happiness and good luck. After the dance, the performers let go of their lanterns which drift off into the air in a scene of colour and light. Sydney Soran Dance Troupe will perform the Soran Bushi dance, a famous folk dance from northern Japan. The Soran Bushi was traditionally performed to encourage local fishermen in their catch, with the dance movements depicting crashing waves and fishermen pulling in nets and ropes. A group of Korean drummers will perform the Arang Go-Go Jang-gu, a traditional Korean rhythm played on the jang-gu - an hourglass-shaped drum with two ends covered in animal skin. The two drum heads produce sounds of different pitch and timbre, representing the harmony of man and woman. A performance of the graceful and interpretative Serng Pong Laang dance will showcase the folk dance of northern Thailand. The Serng Pong Laang is closely intertwined with the beliefs, traditions and customs of Thailand. 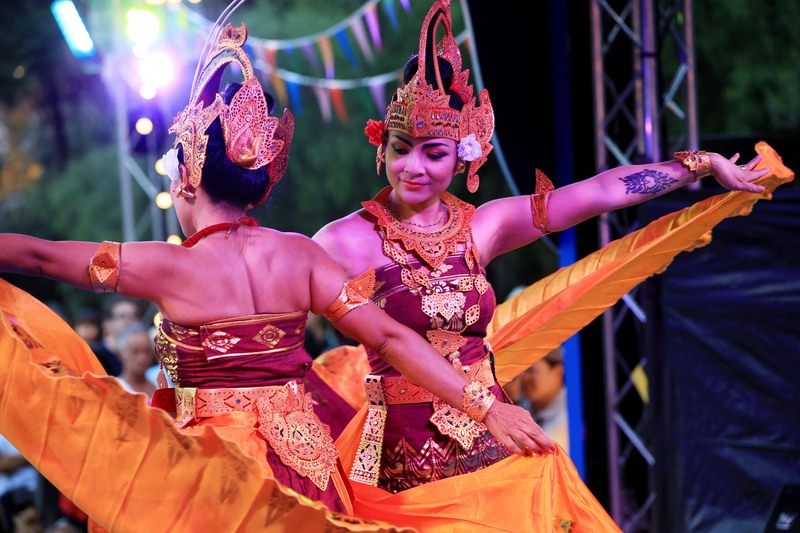 Nusantara Sydney Dance troupe will perform the Betawi Mask dance, a theatrical performance of Betawi people in Jakarta that blends music, dance and singing. With performers wearing trademark masks, the dance is thought to ward off bad luck and is often performed at celebratory events. The Hills Chinese Women's Association will take the audience on a journey to old Shanghai with performers dressed in traditional 'qipao' dresses telling the story of old Shanghai women through a traditional Chinese fan dance. 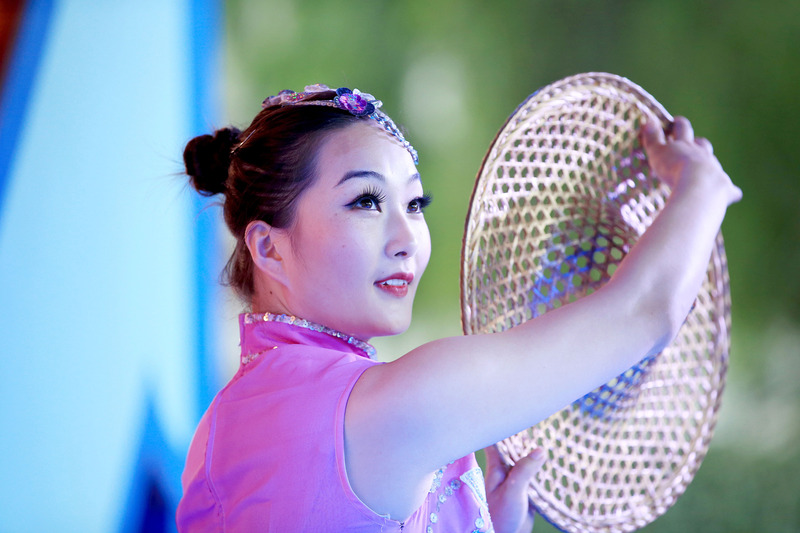 The art and tradition of the Chinese fan dance represents beauty, grace and delicateness. 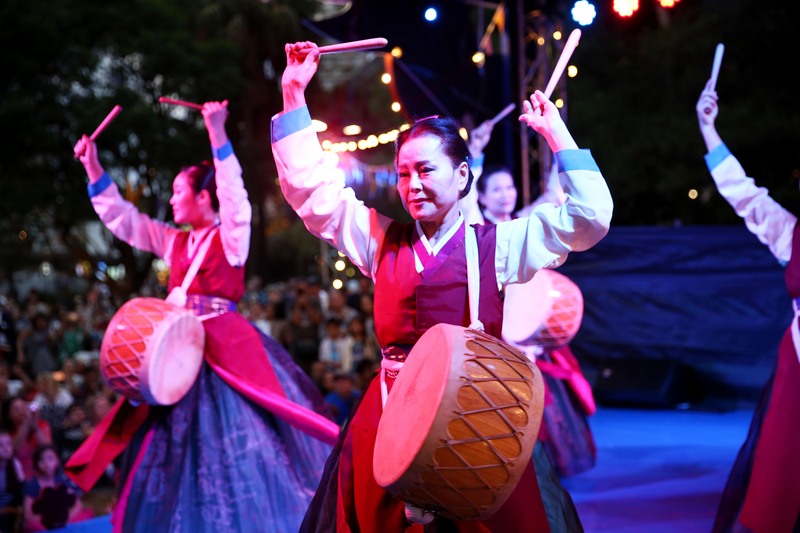 From the traditional to the more contemporary, the Sydney Lunar Festival line-up promises an array of modern music and dance performances as troupes with varied cultural backgrounds join the celebrations. I.Krush is a Korean pop - Kpop - dance cover group with a 300,000 strong following on YouTube. The Lidcombe-based troupe perform Kpop, which consists of electronic, hip hop, pop, rock, and R&B music. Also bringing hip-hop to the stage is renowned dance crew Kookies N Kream. The talented team were finalists in the hit TV show Australia's Got Talent and are the current Australian Hip Hop Dance Champions. Joining the western Sydney-based group onstage will be Lil Kookies and Kookie Krumbles, the dance crew's youngest hip-hop performers. Sydney is expected to attract an impressive 1.4 million tourists from around the world when it celebrates the Lunar New Year - the Year of the Pig - in 2019. For interviews with Lord Mayor Clover Moore, please contact Anusha Muller. A new business accelerator program that will help Aboriginal and Torres Strait Islander entrepreneurs start and grow their own businesses has been launched in Sydney. A volunteer who helps keep young people safe on the street after dark, a mentor for young Indigenous people and an active advocate for marginalised young people, are among the winners of the annual Betty Makin Youth Awards.